Struggling to find that perfect gift for her, then look no further. If you are trying to wow her or just looking for something incredibly unique then you are in the right place. 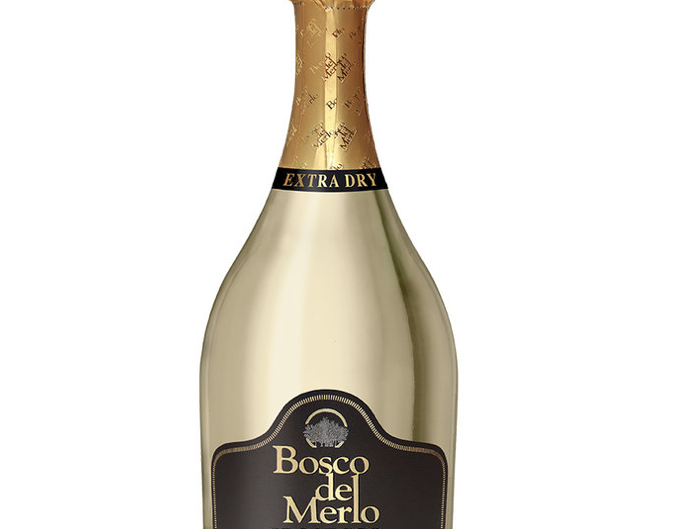 We’ve sourced some of the best presents to brighten up her Christmas morning just for you. What’s not to love about a comfy pj! This berry print pyjama set from Cyber Jammies is an absolute fave of ours. Crafted with amazing features including; one piece collar, button through with fabric covered pig-nose buttons, elasticated waistband with functional drawstring, pockets at the front plus more. Picture this- she opens her gift that Christmas morning and cosy up with you in it all day, amazing right! Fancy this gift for her then buy now at www.cyberjammies.co.uk. Thank us later! Fulton is the UK’s leading umbrella manufacturer with amazing styles to suit every woman, man and even kids. 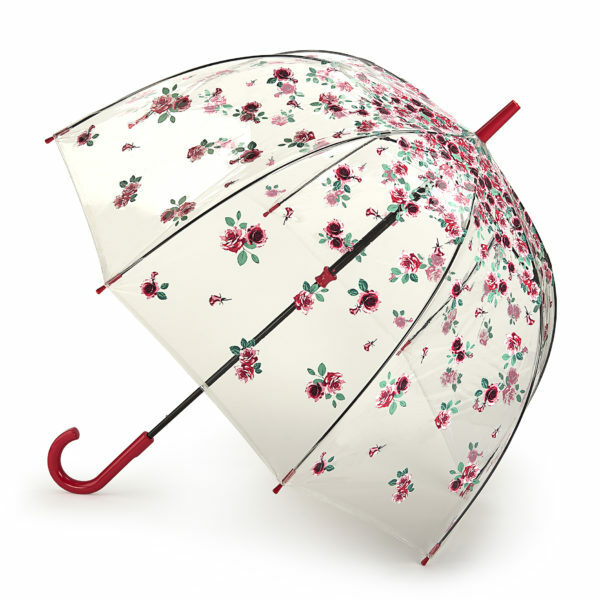 From the iconic Birdcage umbrellas, considered a favourite by the Queen to amazing floral colours and designs. If you want an umbrella to match your outfit perfectly or something stylish and fashionable to protect you from the rain then head over to www.fultonumbrellas.com to get one right now. Gola launches a new collection with Swarovski Crystals. This trainers is a classic style of the brand with a twist using the popular women’s coaster as a base and adorned with Swarovski crystals on the toe. They are super comfortable and stunning and this white colour and style is sure to put a smile on her face. 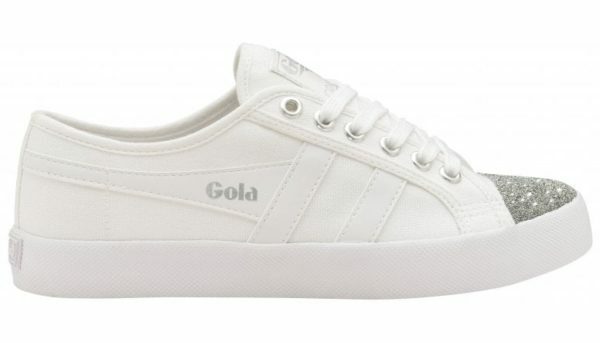 Why not gift her this Christmas to a pair of this Gola Classic limited edition. There is nothing like a colourful stylish sweater to keep you warm this cold season and Tobi has it all in different colours, styles and shapes. 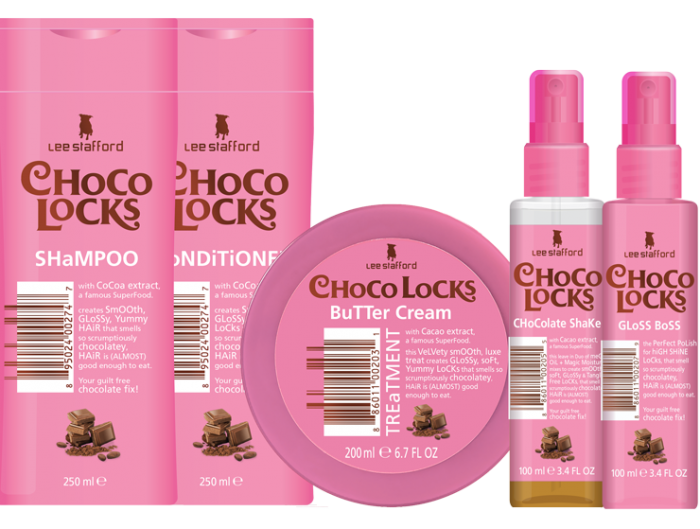 With mustard in trend and everyone trying to get their hands on them, what are you waiting for? 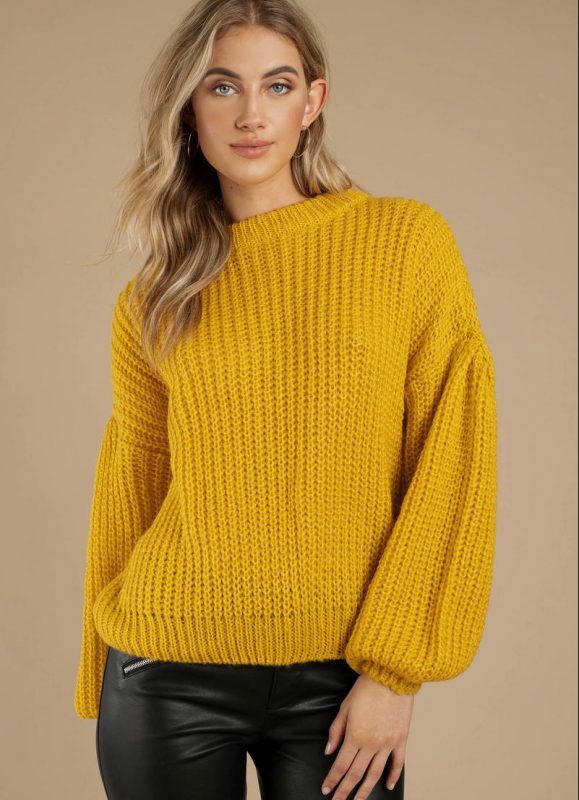 This fabulous knit fabric sweater is crafted with a crew neckline and balloon sleeves featuring a flattering silhouette that allows you to pair with almost anything. Head over to www.tobi.com/gb to shop now. Is she turning a year older or you’d like to jazz it up a bit, then you are in luck. Scratch it Poster from findmeagift.co.uk have phenomenal fun gift options. 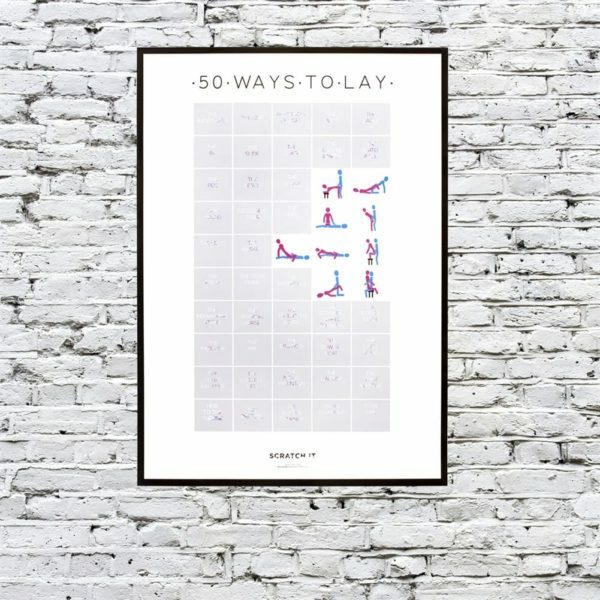 Here is one of our favourites; 50 Ways to Lay Scratch It Poster.